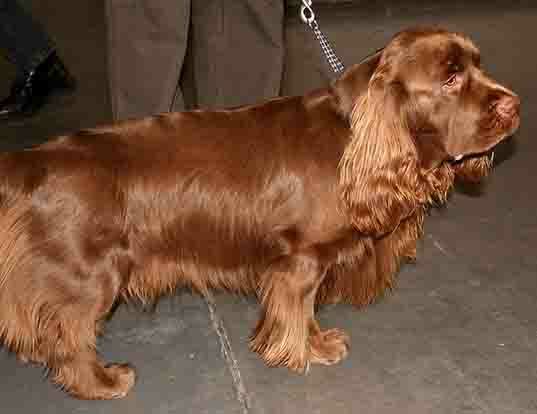 The Small Munsterlander originated in Germany. 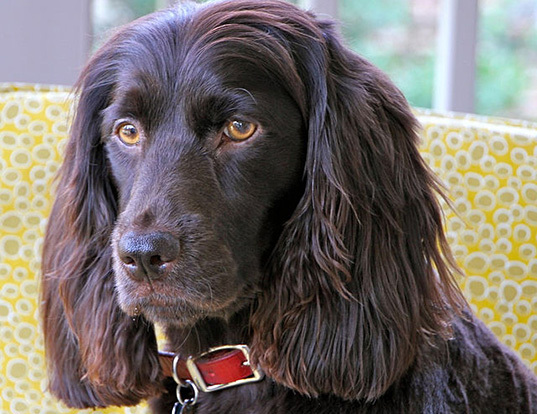 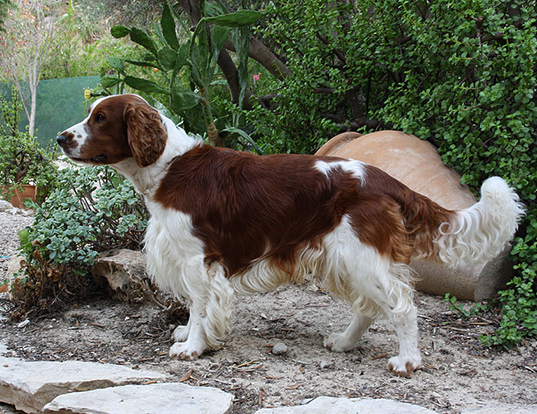 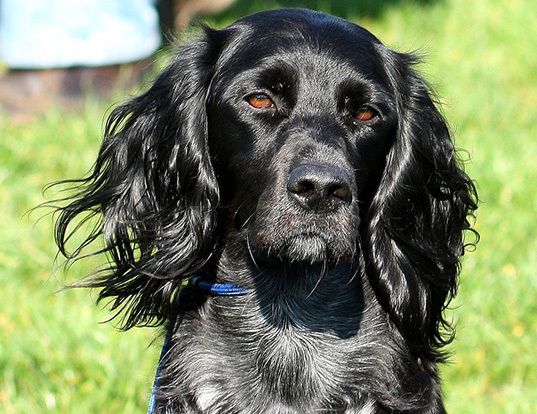 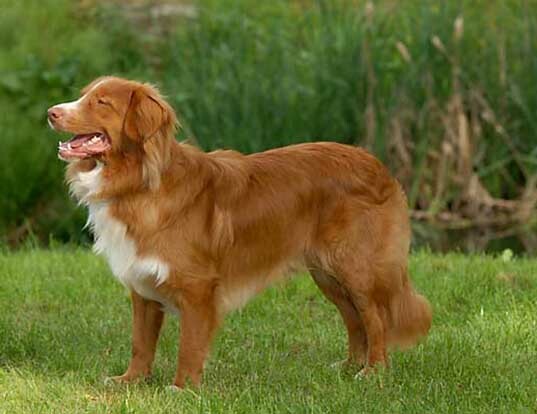 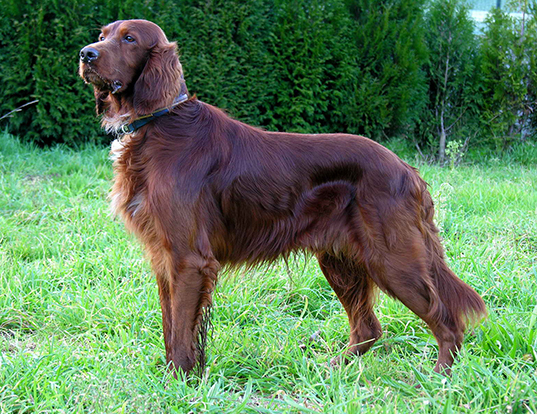 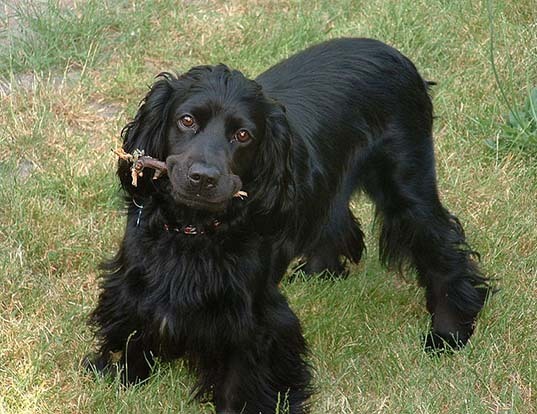 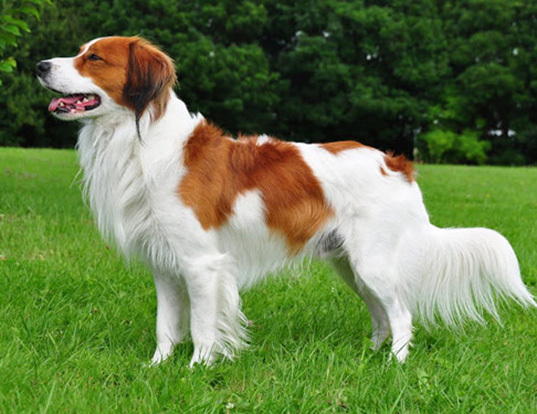 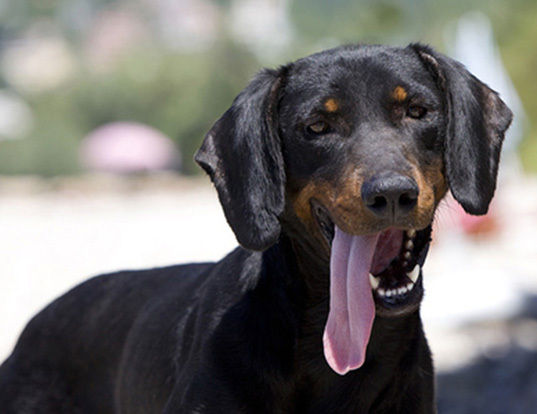 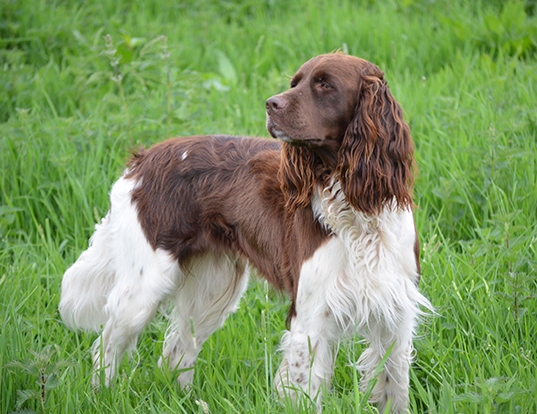 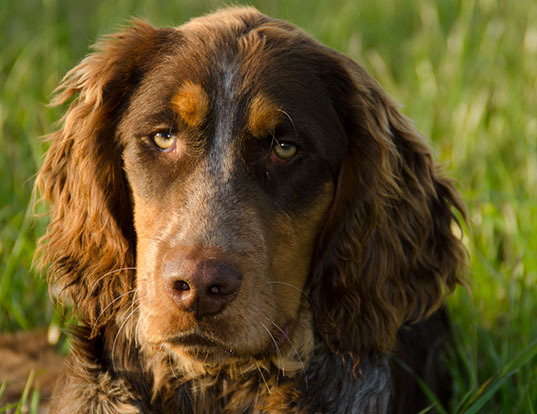 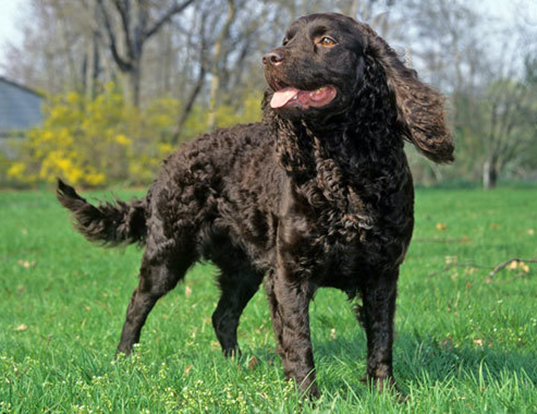 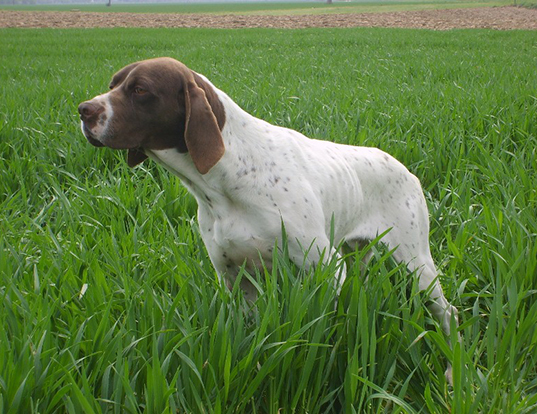 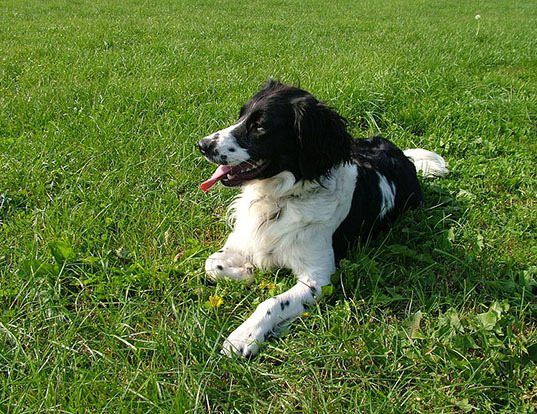 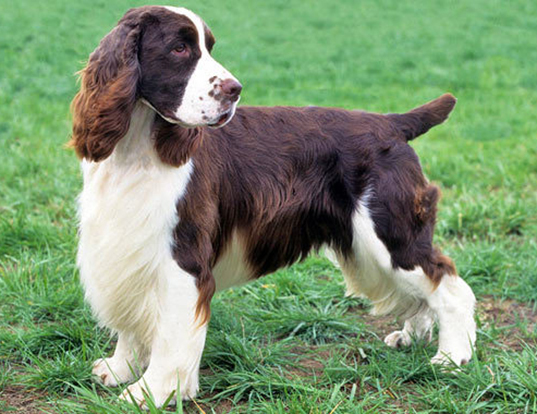 It is descended from the long coated German Spaniels and is a spaniel type dog that points game. 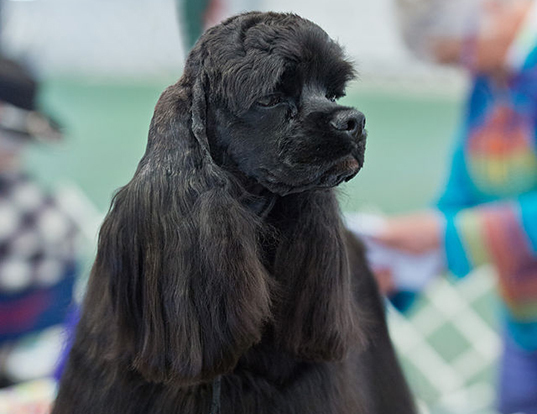 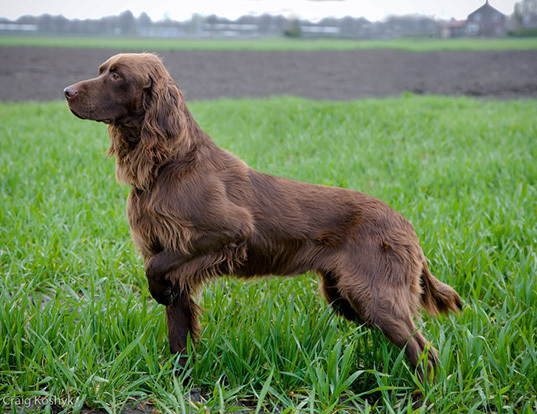 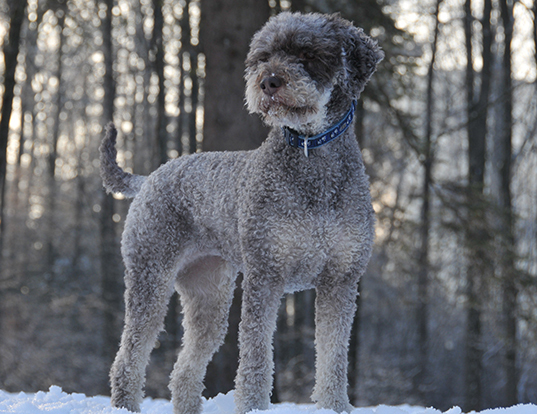 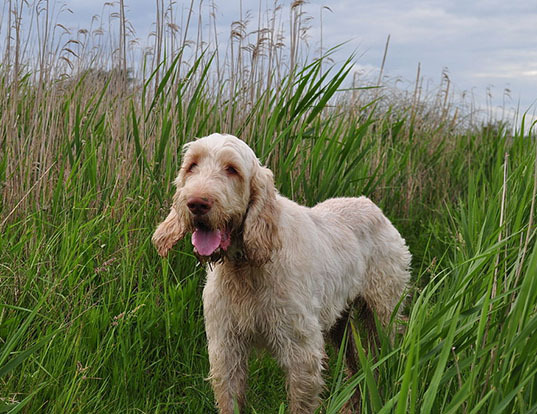 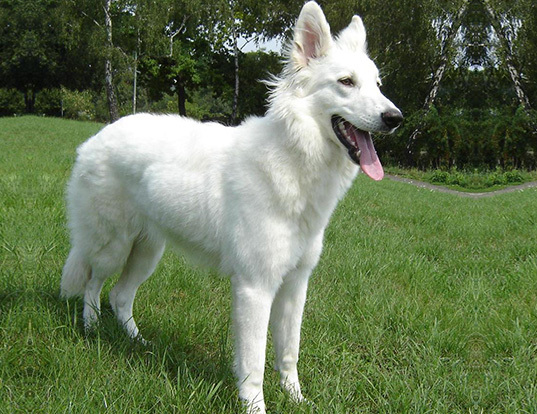 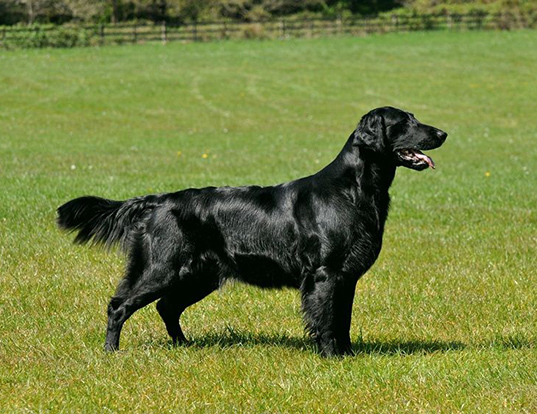 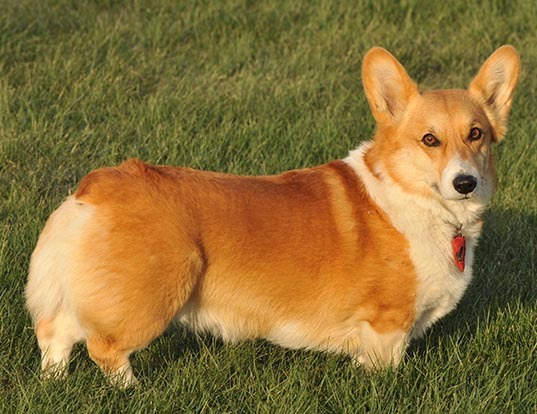 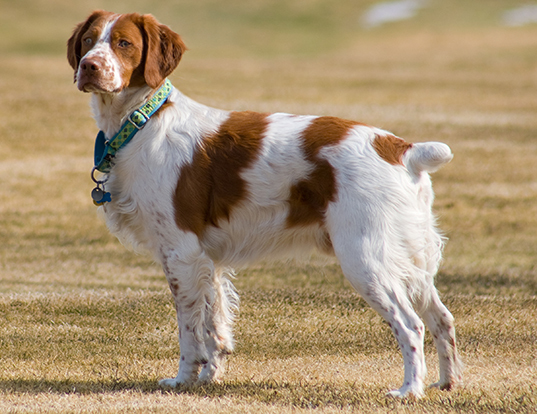 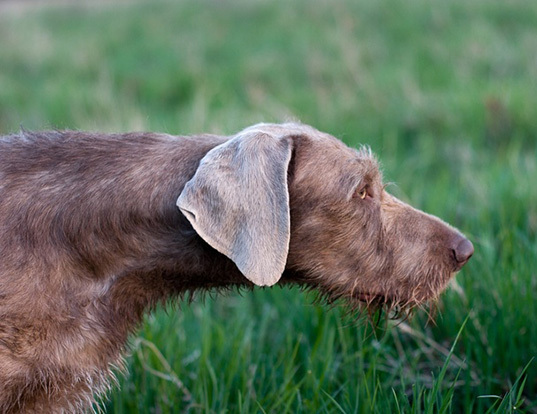 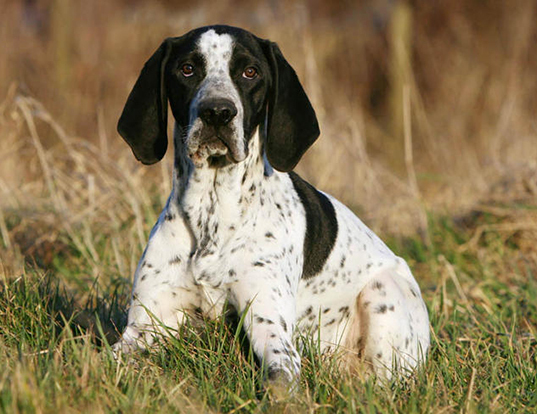 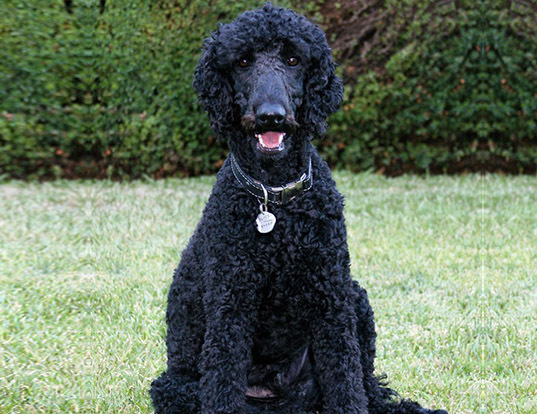 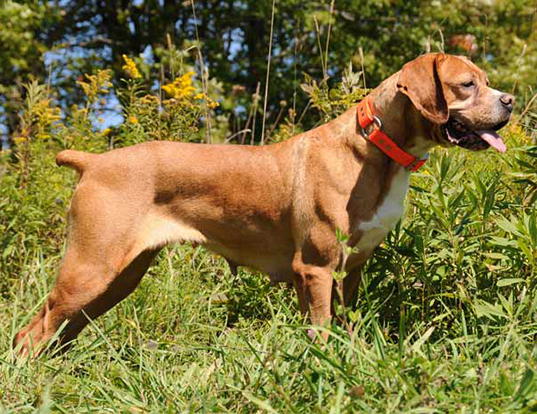 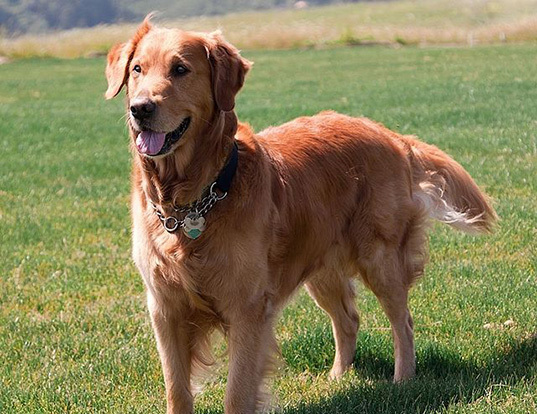 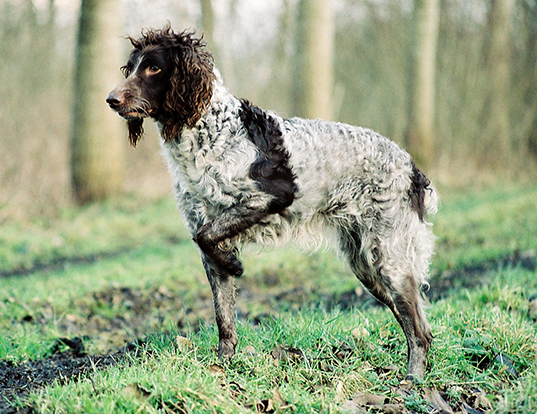 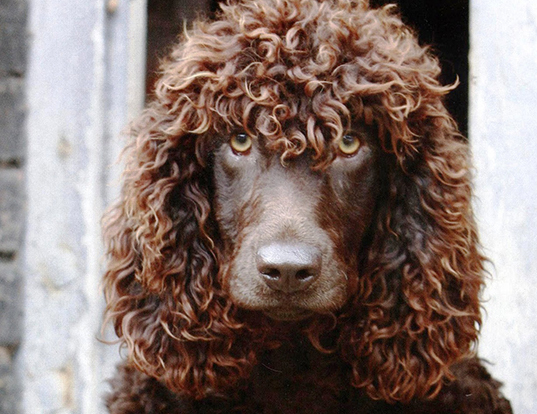 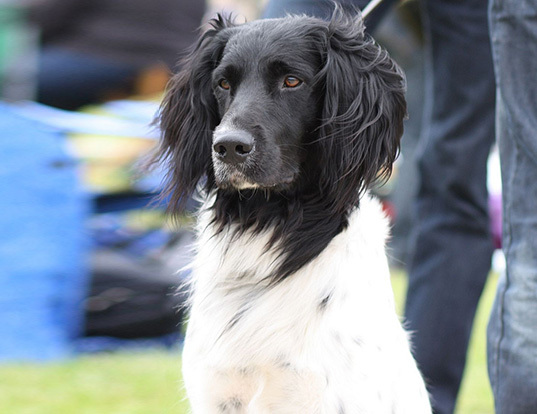 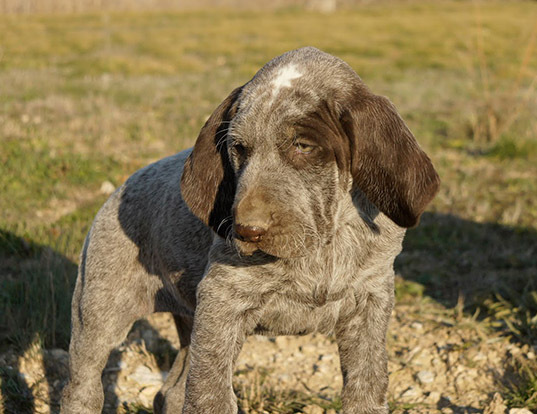 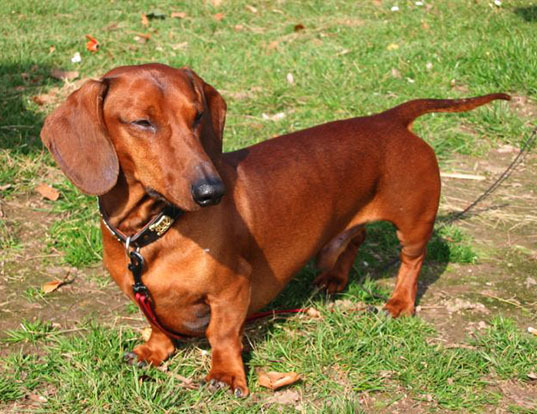 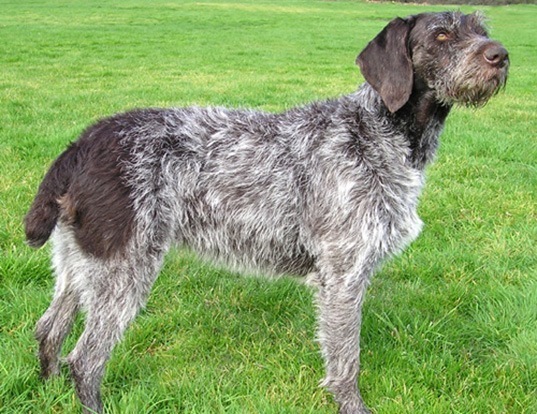 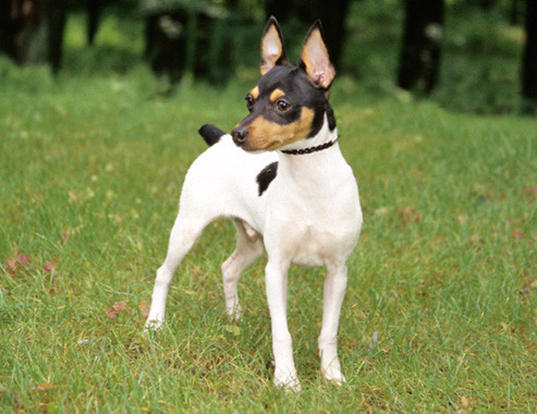 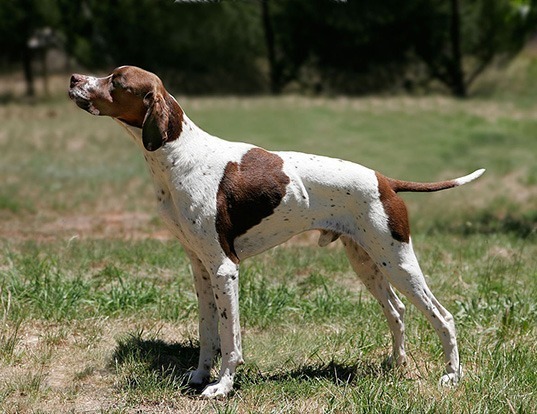 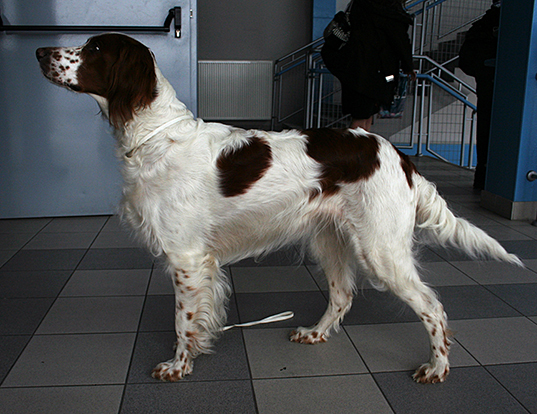 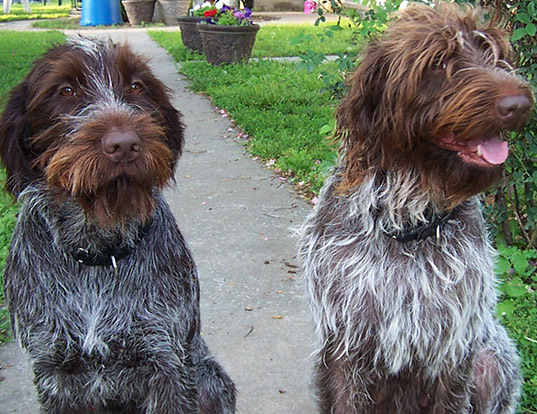 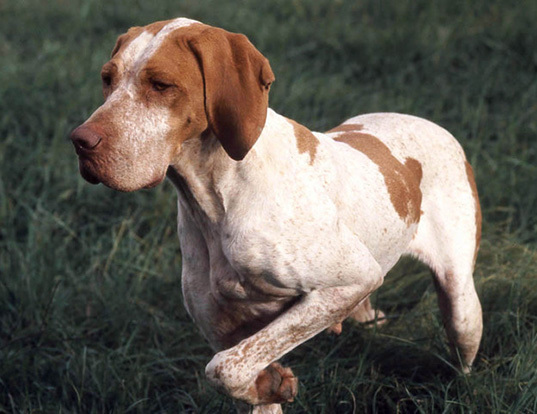 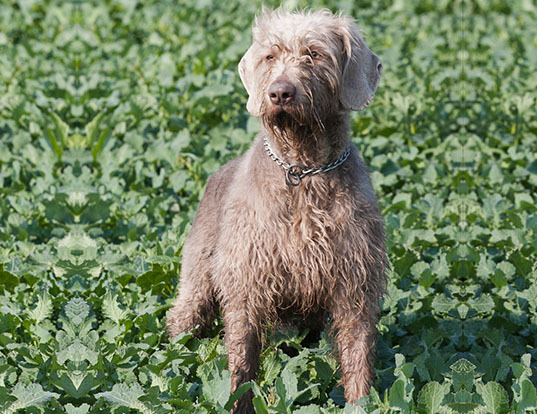 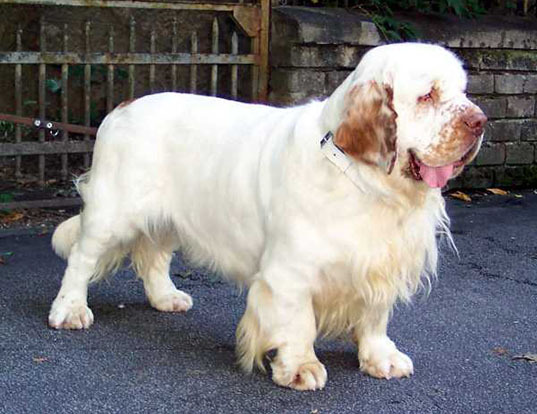 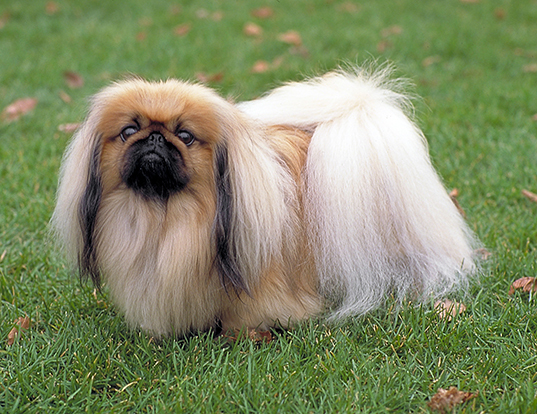 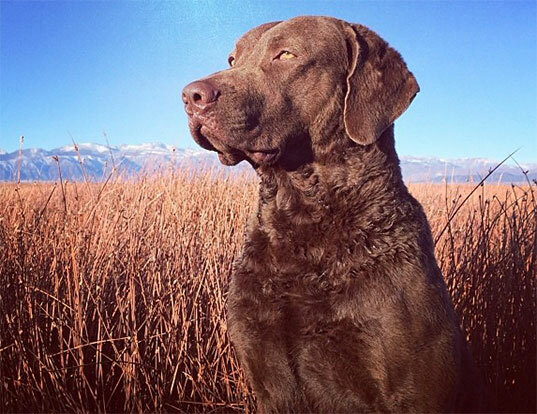 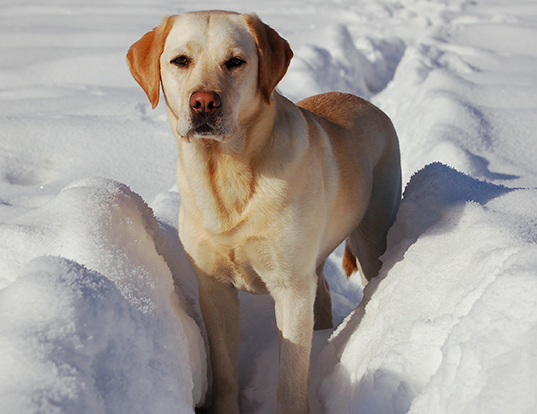 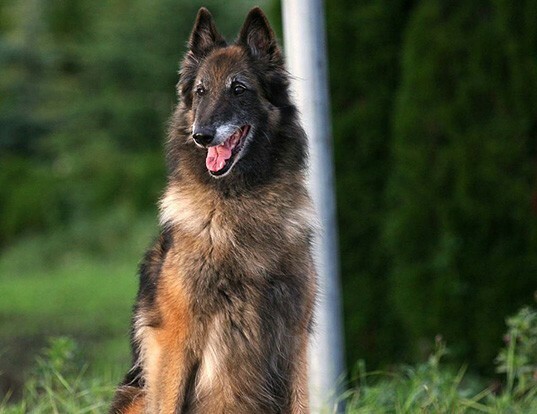 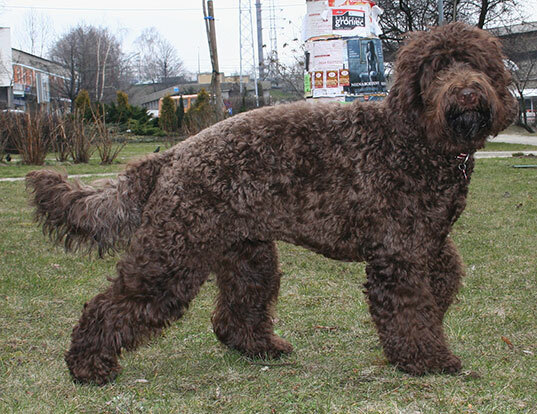 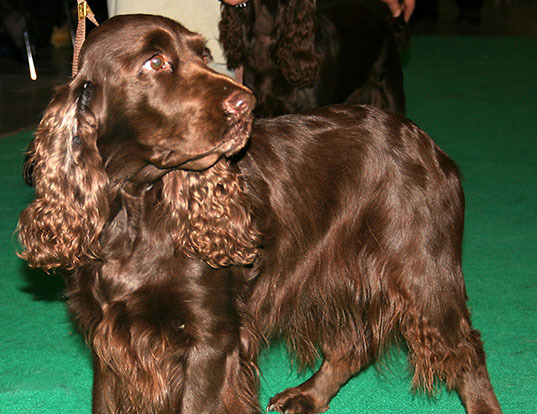 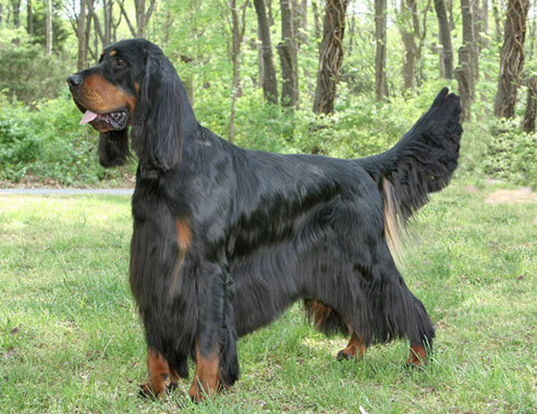 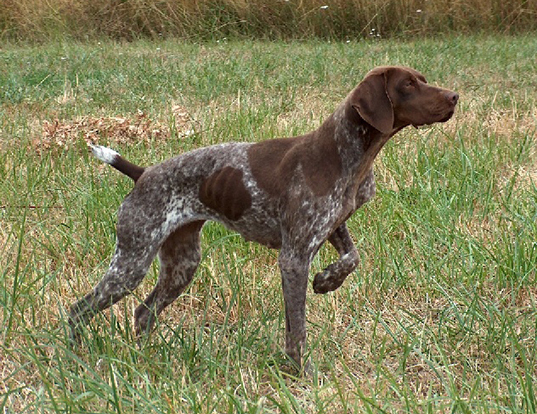 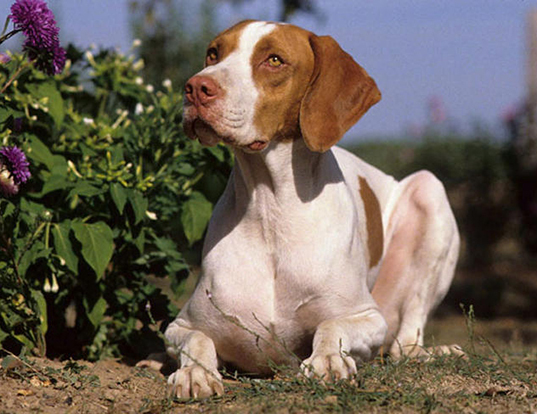 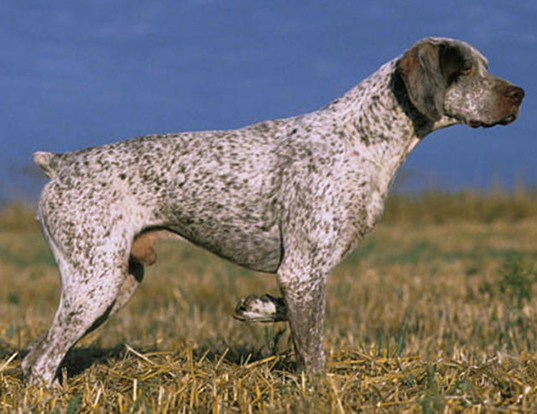 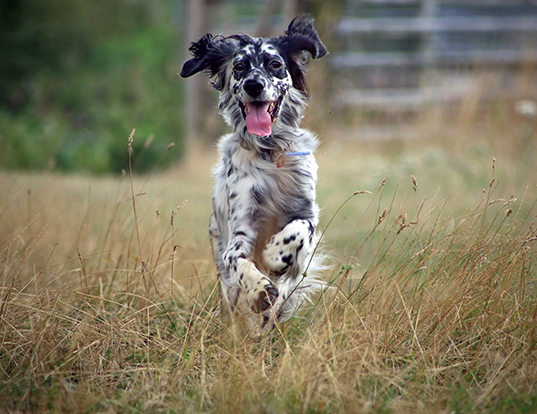 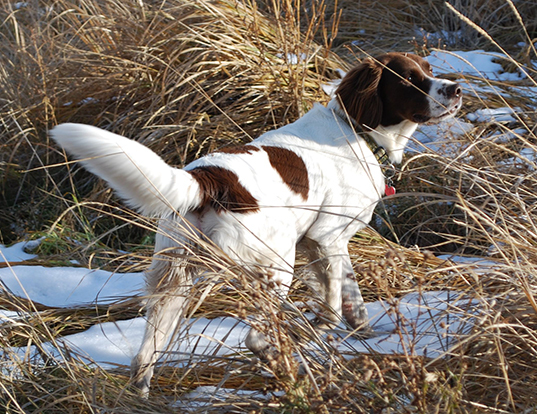 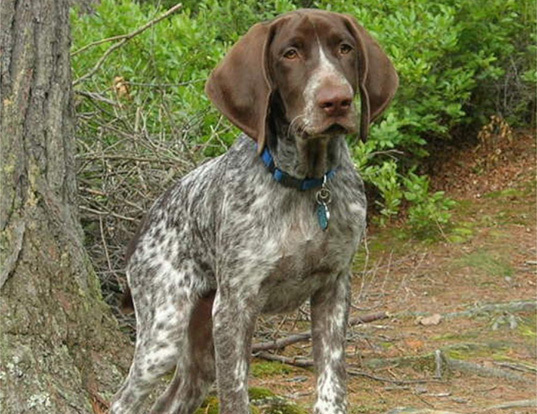 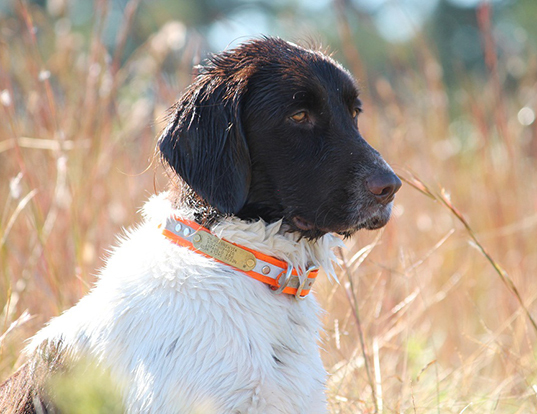 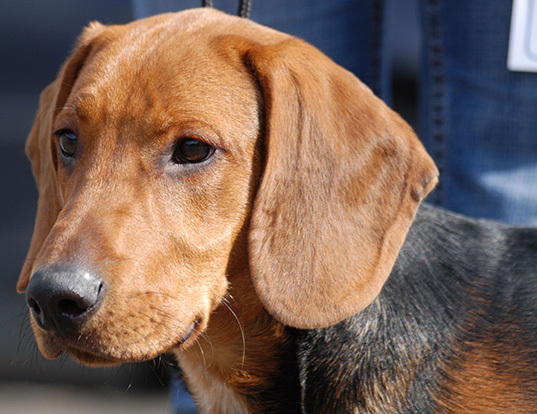 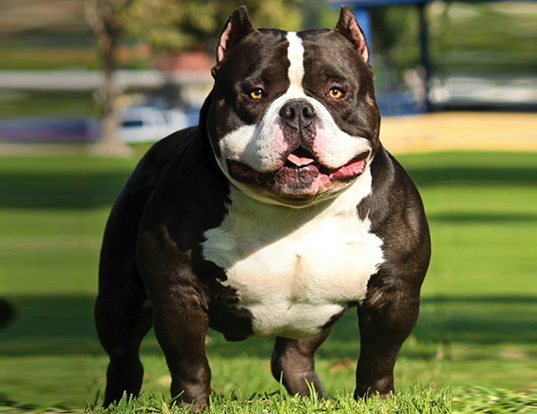 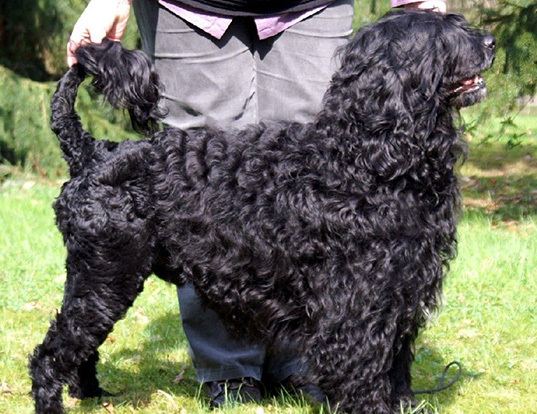 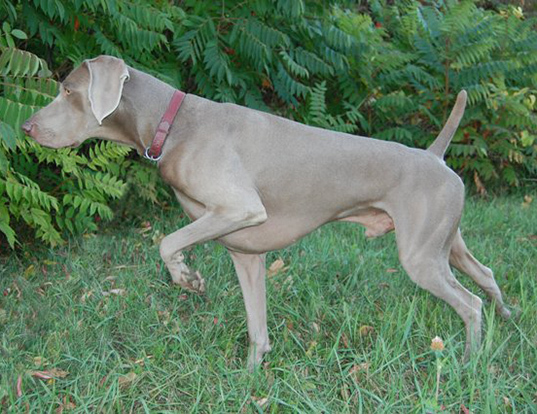 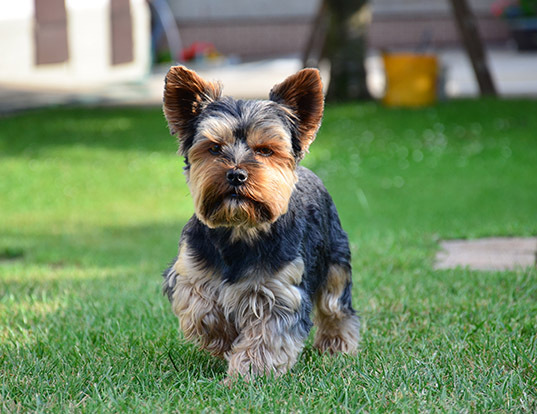 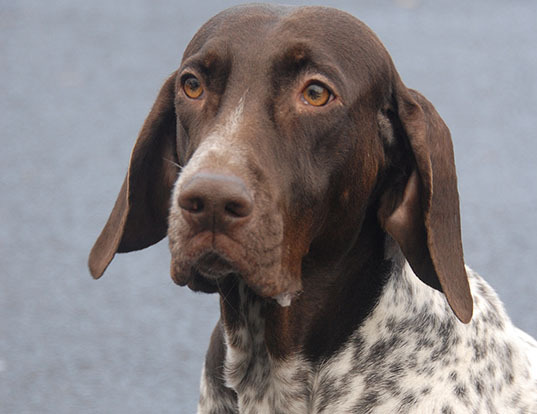 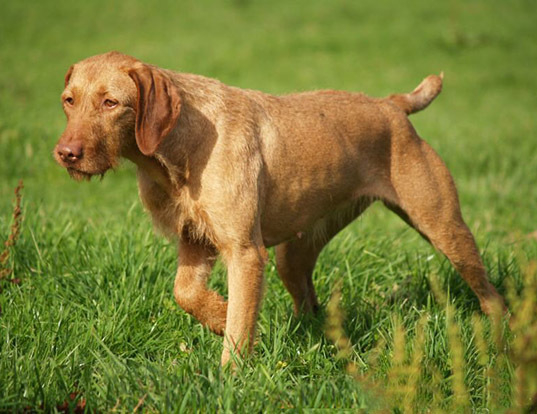 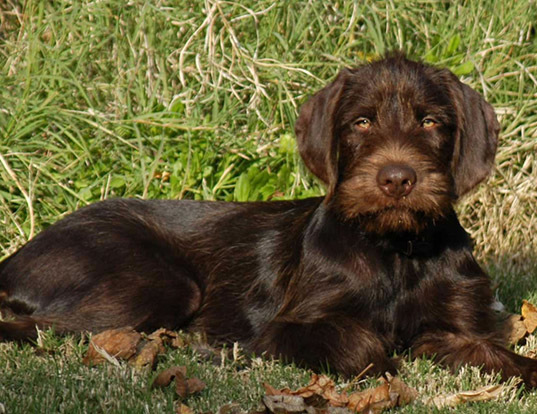 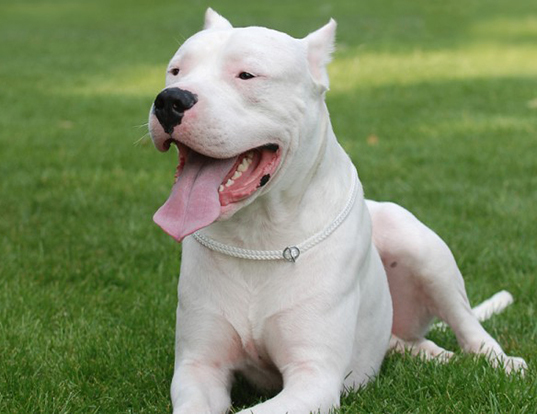 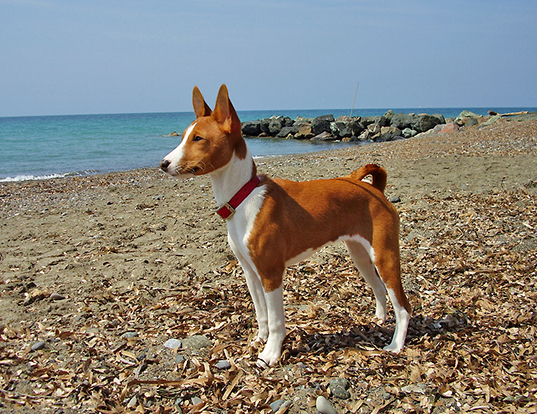 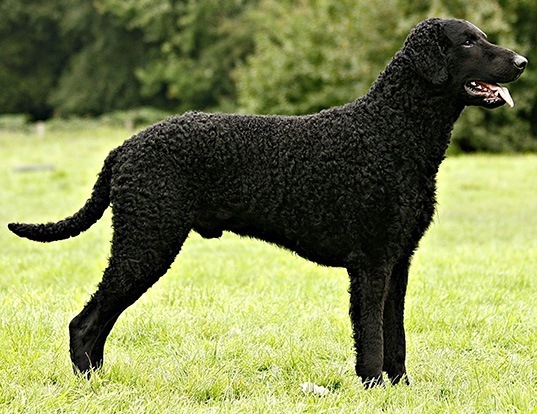 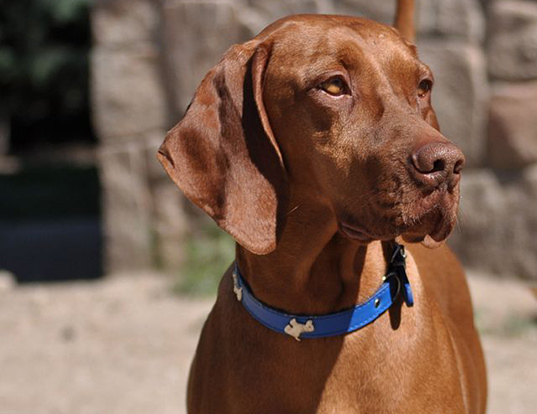 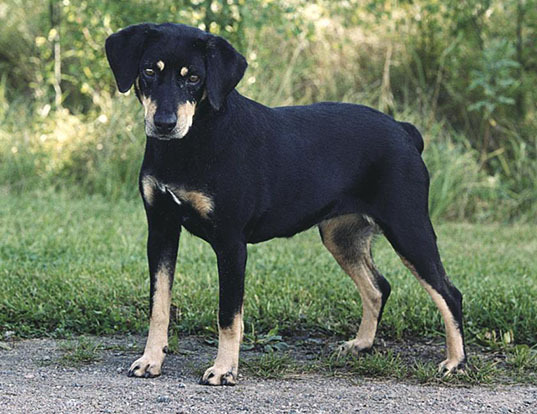 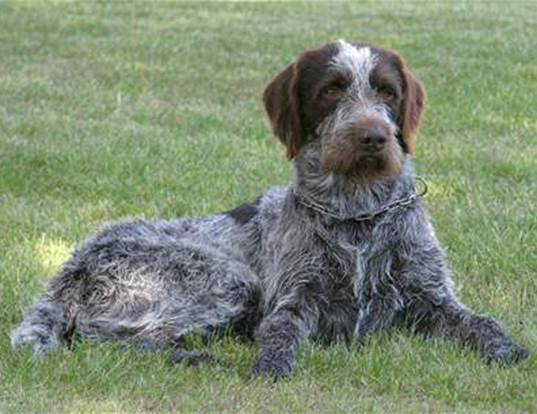 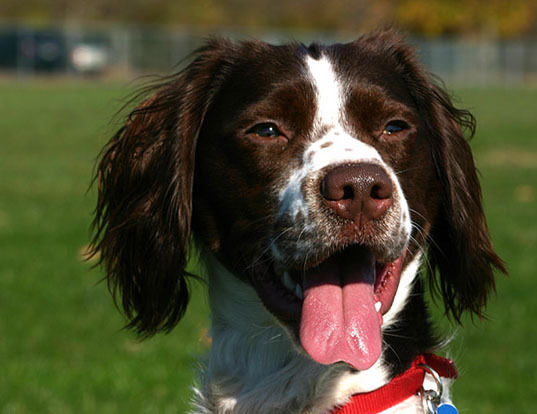 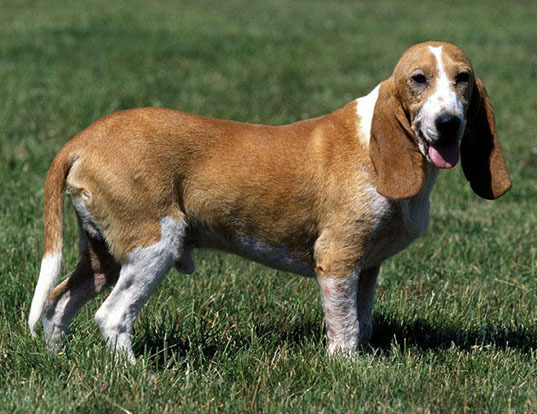 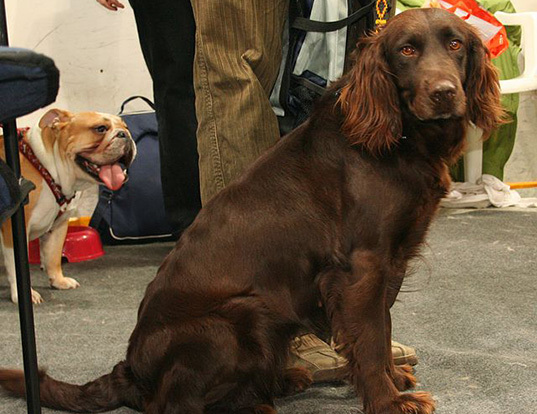 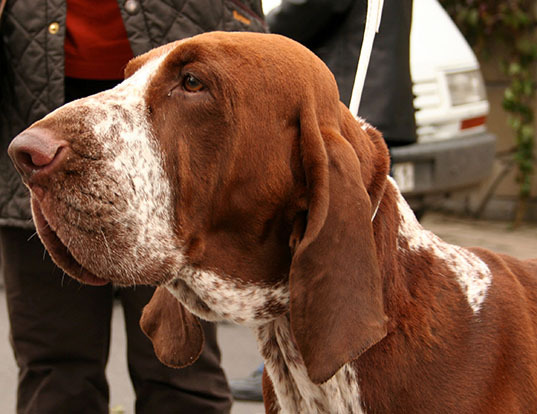 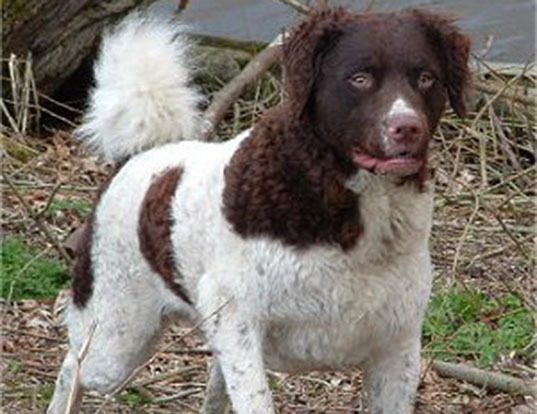 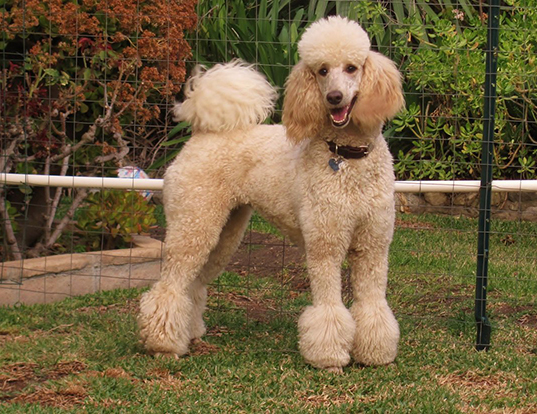 The Small Munsterlander was recognized by the United Kennel Club in 2006.